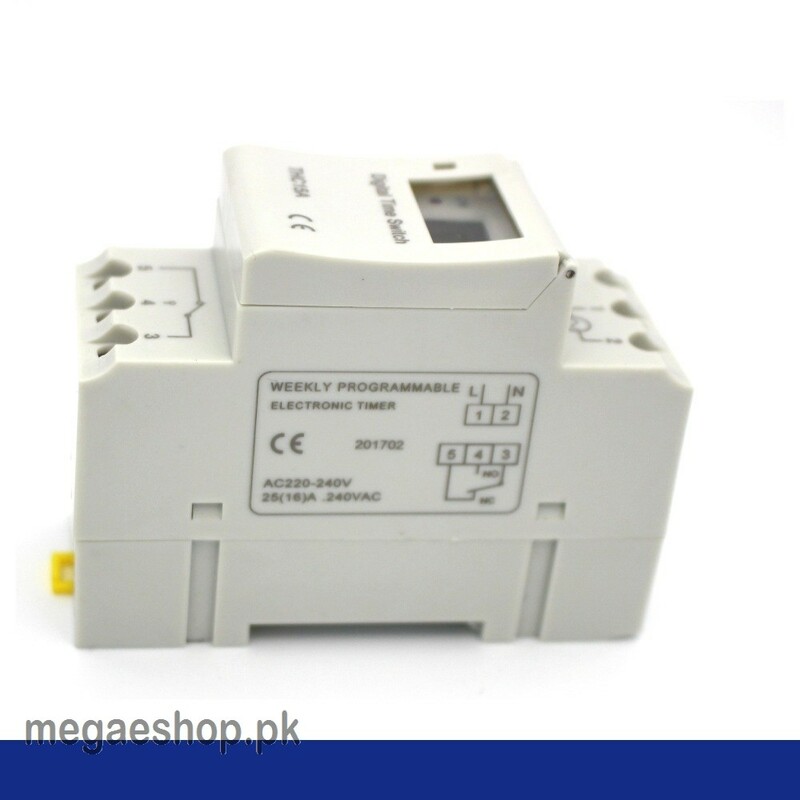 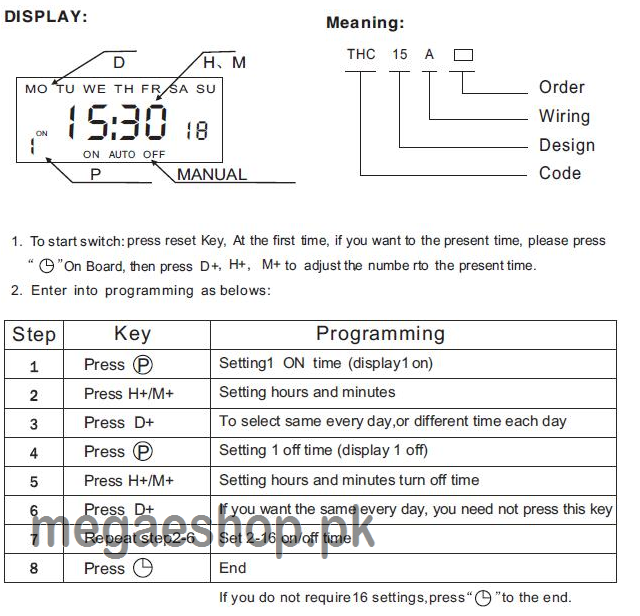 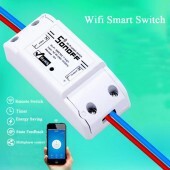 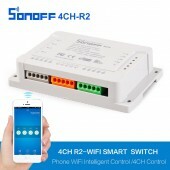 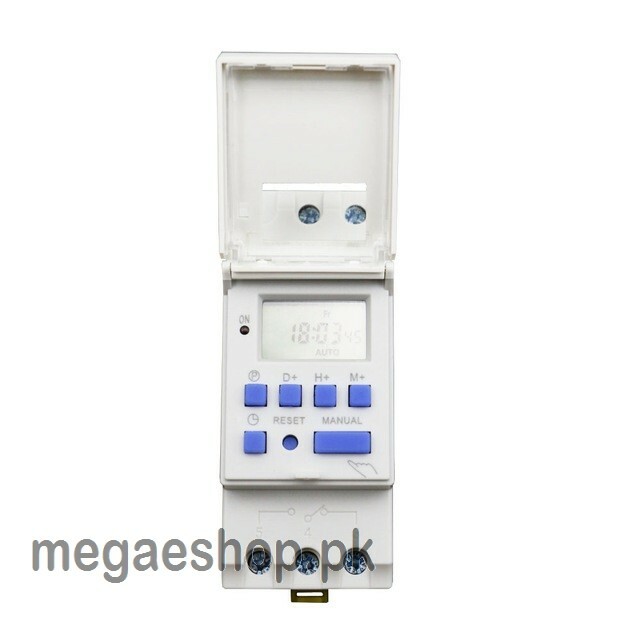 The timer switch of THC15A is designed to control the equipment on-off by setting the time on this product to achieve energy saving and efficient intelligent. 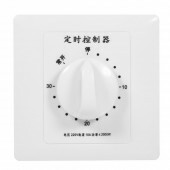 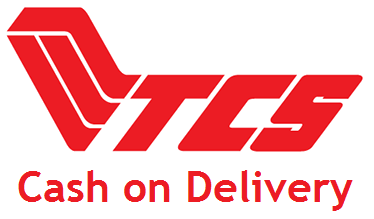 Widely used for street lights, advertising lights, neon light, production equipment, household appliance which need setting an regularly time period. 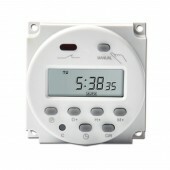 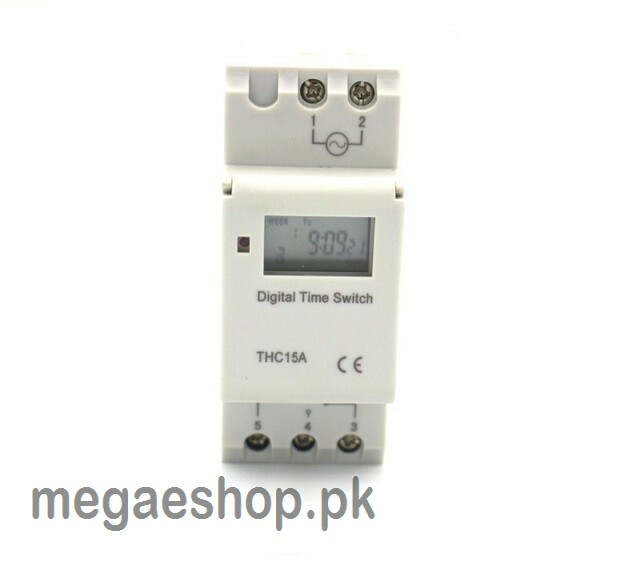 It provides 16 modes for your choices to operate the timer in any day or some days every week.